A Chicago man nicknamed "Rollin' Rick" may need to change his moniker to "Crowd Surfing Rick." 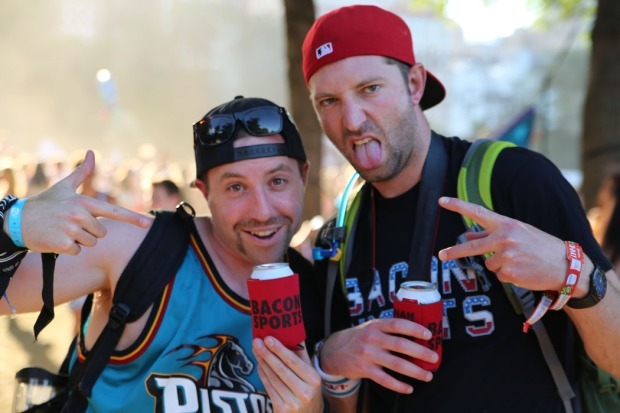 Thirty-five-year-old Rick Guardino provided one of the most indelible images at Lollapalooza by crowd surfing through the crowd in his wheelchair. Not just once, but several times. "I've seen people crowd surf, but never in a chair, so I thought I'd be the first person to make it all the way to the front without falling," Guardino told NBC 5. Guardino, who was born with cerebral palsy, usually sits in an area of the festival dedicated to handicapped fans, but this year he decided to switch things up and go directly into the crowd for the Nine Inch Nails performance Friday night. "Two guys came up to me and asked me if I wanted to go up and I said, 'yea.' My friend wasn't too sure because I just had neck surgery in October, but I was like you only live once, so I said I want to go up," Guardino said. "I thought I was gonna go right back down, but I surfed all the way to the front of the crowd, down into the pit." Festival security let Guardino hang out in the pit at the front of the stage for the rest of the weekend, and he ended up surfing several more times. 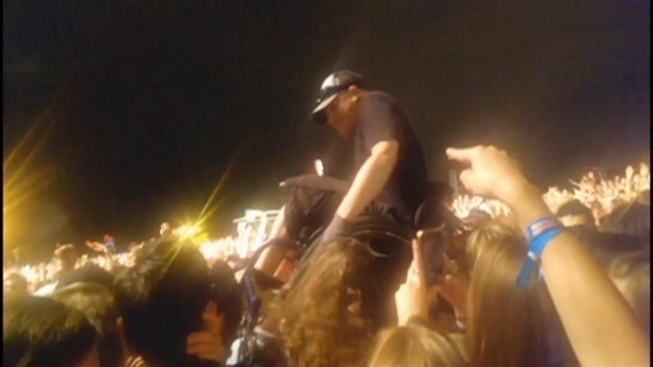 Rapper Kendrick Lamar even stopped his set to acknowledge the wheelchair crowd surfer. "It was nuts. 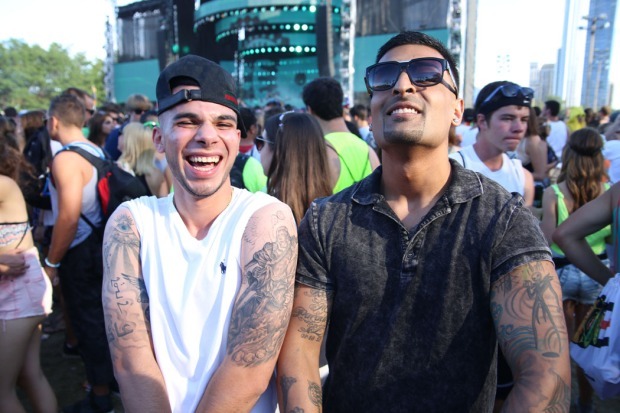 Everyone was coming up to me saying, 'You're that guy, you're that guy from Kendrick Lamar and all the other shows you were surfing," Guardino said. Crowd surfing was far from a once-in-a-lifetime experience for Guardino. He says he'll definitely do it again. "It was exhilarating, fun and exciting all in the same thing," Guardino said.